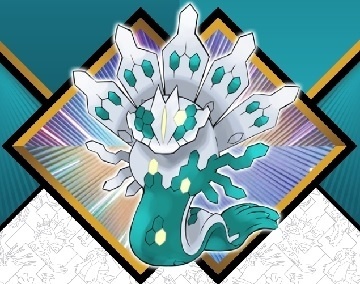 Pokemon USA has announced two new summer releases for its Pokemon Trading Card Game � Shiny Zygarde-GX Box and the Forces of Nature GX Premium Collection. Releasing in June is the Shining Legends Figure Collection � Zygarde-GX. It includes one never-before-seen foil promo card featuring Shiny Zygarde-GX, and oversized foil card with Shiny Zygarde-GX, 4 Pokemon TCG Booster Packs, and a code card for the online game. Releasing on July 6 is the Forces of Nature GX Premium Collection. 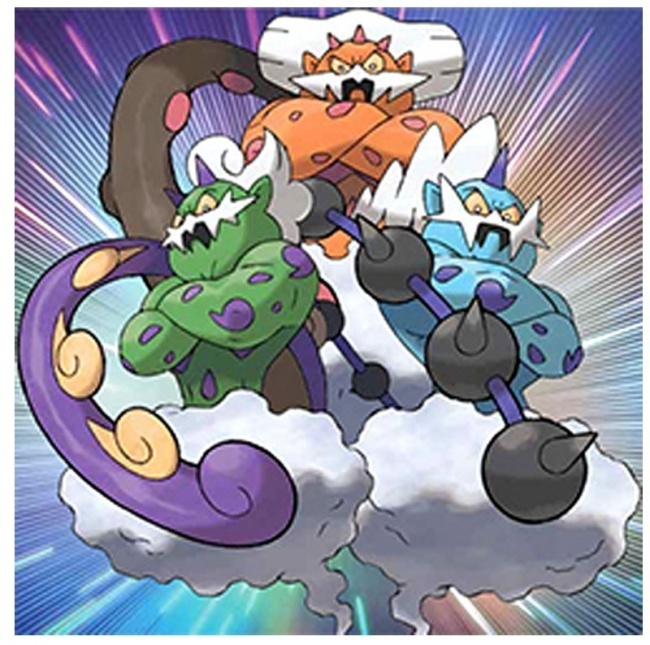 It will include a never-before-seen foil promo card featuring Tornadus-GX, a never-before seen foil promo card of Thundurus-GX, a collector�s pin and coin featuring Landorus, an oversize foil card will all three Legendary Pokemon pictured, 6 Pokemon TCG Booster Packs, and a code card for the online trading card game. These releases will follow the May release of Sun & Moon � Forbidden Light Booster set (see �A 'Forbidden Light' Shines on 'Pokemon TCG'�).